Follow this write-up to learn more about the price, features and technical specifications of Compaq Presario CQ60-101AU laptop. 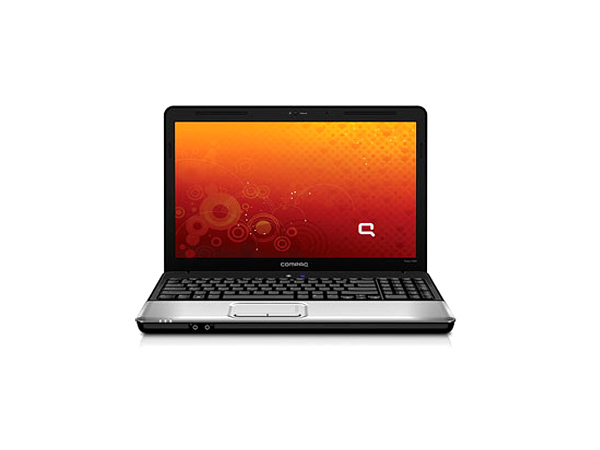 Compaq Presario CQ60-101AU laptop is equipped with 1.90 GHz AMD Athlon X2 Dual-Core Processor, 1 GB RAM which is upgradeable upto 3 GB and 160 GB HDD. The laptop comes with FreeDOS, and has 16" Diagonal High Definition HP Brightview Display along with in-built speaker & microphone. Compaq Presario CQ60-101AU comprises 5-in-1 card reader, 3 USB ports and 1 HDMI port.